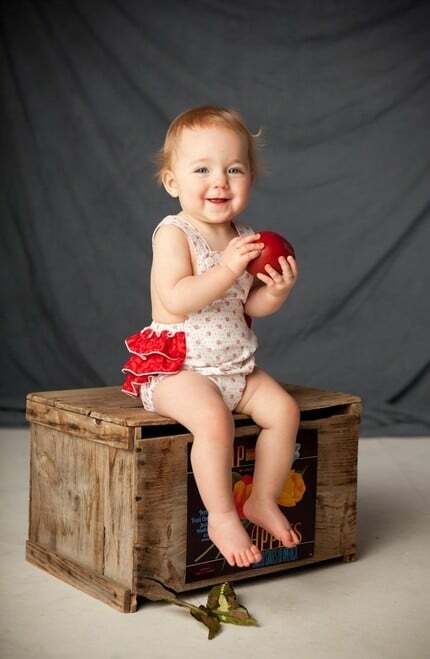 What could be cuter than a sweet little babe in a vintage inspired sunsuit with ruffled bum? Not much! And equally as sweet is her older sister in a simple upcycled summer dress and ruffled petticoat. One-of-a-kind, sustainable fashion is the order of the day at The Measure. 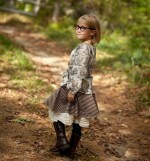 Founded in 2008 by Kiki Fluhr, the Measure creates sunsuits, dresses, petticoats, skirts and blouses for little girls. Fluhr strives to create pieces that are as useful while playing in the garden as they are for a Sunday visit to the grandparents, with funky styles balancing between vintage and modern. 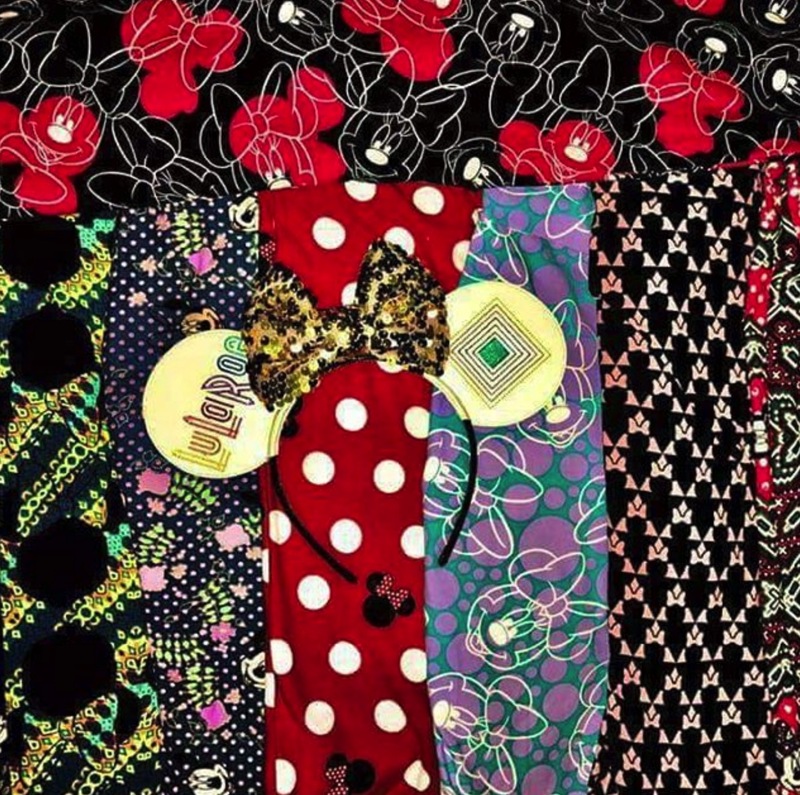 The dresses are designed in such a way that they will grow with the child. First being dresses, then tunics, and later on tops. And in true sustainable style, many of the dresses are created from men’s oxford dress shirts, and button up the back to prove their origins! 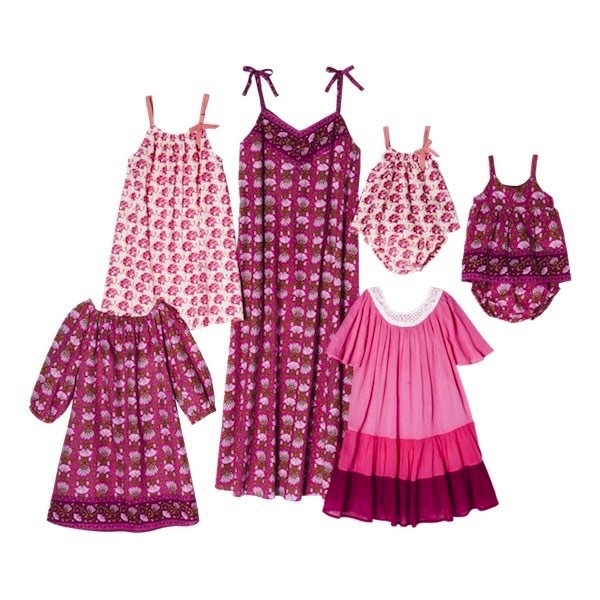 The ruffled summer sunsuits are available in sizes 6 and 12 months, while the dresses are available in sizes 6 months through to 6 years. Amy Adams Welcomes A Baby Girl!